Proud to be the largest curvy bridal boutique in the world! 350+ wedding dress samples in each store, sample sizes 12-34! Our bridal boutiques were created with you in mind. We are a specialty bridal salon. In every sense of the word, our selection and top designers are specifically chosen for a reason. All of our samples start from size 12 to 34 with over 350 unique wedding dress styles in each store. This dedication to women's bodies who may not fit into the "standard" bridal sample size is what allows us to have the best selection of gowns and designers for curvy and plus size brides! Not only is our selection top notch, our stylists are experts - don't leave something as important as your wedding dress to amateurs! Prices starting at $799! Just northeast of downtown Indianapolis, our first store is located in between the two popular shopping areas of Keystone & Castleton. Brides by Young is the largest specialty, plus size boutique in the world! As one of the first specialty bridal stores in the country - we've stayed true to our purpose & identity since opening our doors. To learn more about why we began Brides by Young, and the woman behind the magic- click here! 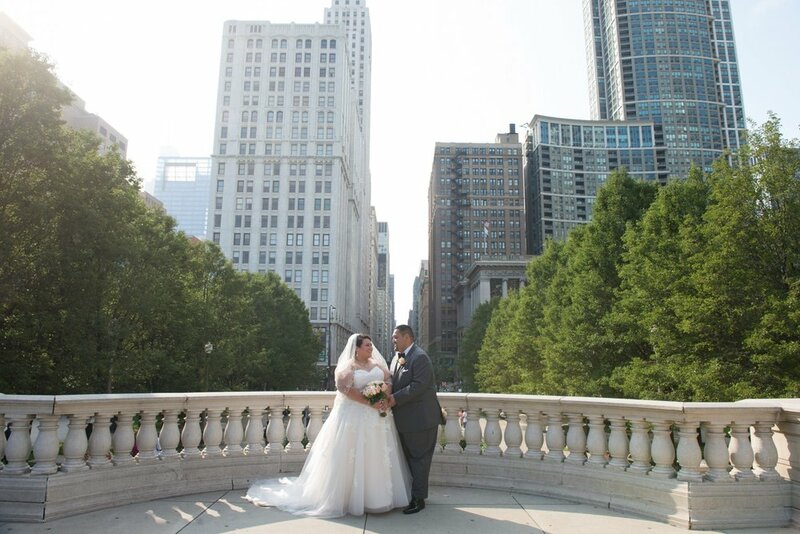 Located on the outskirts of Chicago, IL - this is the perfect place for brides in the Chicagoland areas and a quick drive from O'Hare International Airport.